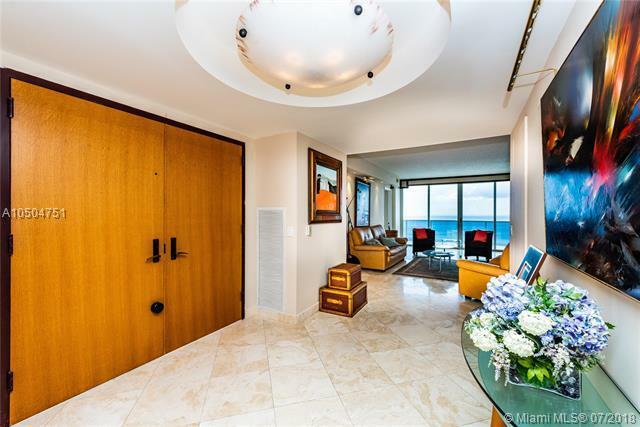 Beautiful 3 bedroom/3 bathroom turnkey, fully furnished oceanfront condo in the heart of Sunny Isles. 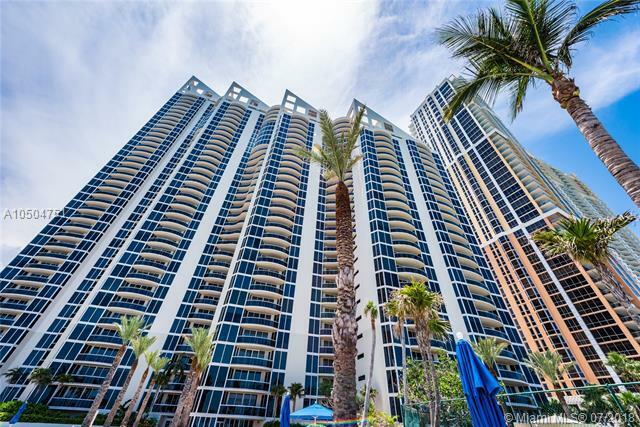 This is a true flow-through unit with two balconies: one facing the ocean while the other boasts intracoastal and city views and stunning sunsets. 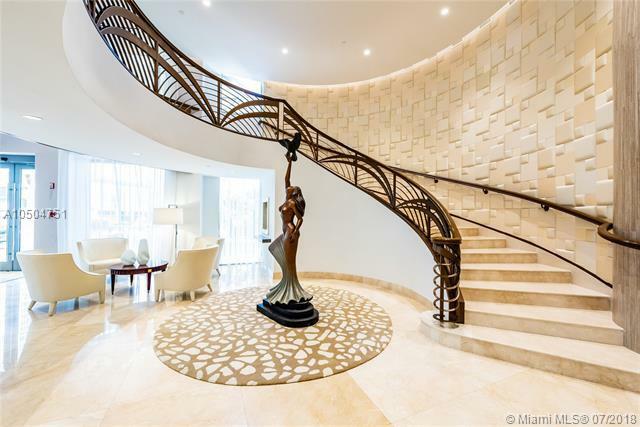 Marble flooring throughout; jacuzzi in master bath; island and granite countertops in the large kitchen with stainless steel appliances; covered parking space close to elevators; semi-private elevator foyer. 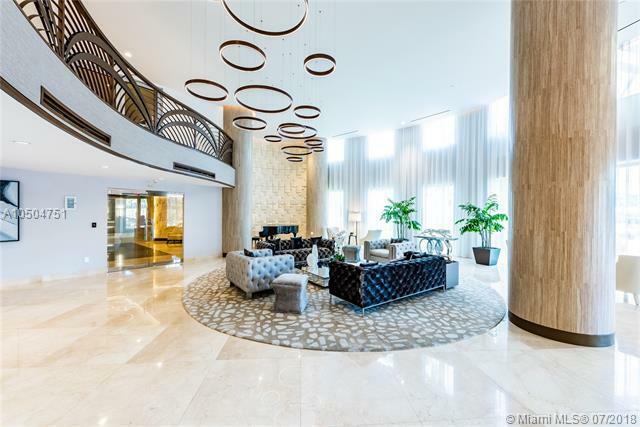 The resort-style amenities of The Pinnacle include tennis courts, 400' of beachfront service, heated pool, fitness center, children play room, library, cigar room & party room and newly redecorated lobby and mezzanine. Owner motivated! !